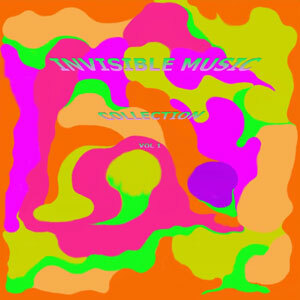 Invisible Music Collection Vol 1 CD is an eclectic selection of tracks spanning over 20 years. An Invisible thread connects all the songs resulting in a psychedelic musical treat. Tracks 1, 2, 3, 9 & 12 have been used as the soundtrack to the film "At Home With Gizmo" By Steve Higgins.